In brief: Apple is reportedly considering dropping the Plus branding on its larger iPhone in favor of the Max moniker. The Plus name has been around since 2014 and changing it to convey the same meaning keeps things fresh without deviation. We’re less than a week away from Apple’s iPhone media event and as expected, the rumor mill has shifted into overdrive. 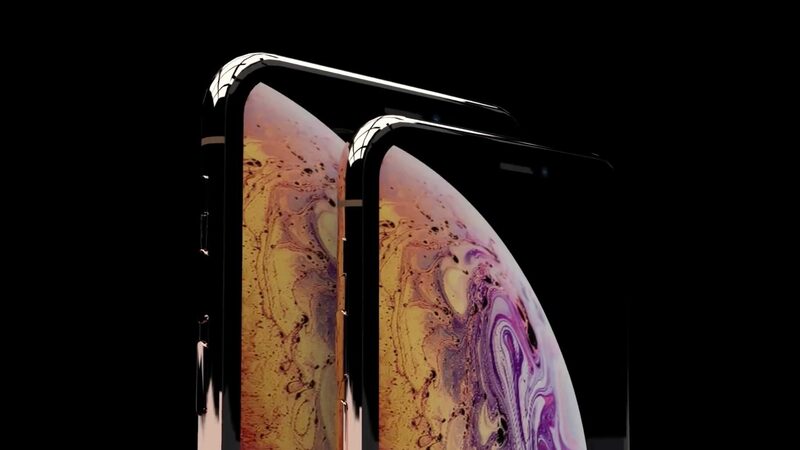 9to5Mac last week shared exclusive photos and details regarding Apple’s upcoming OLED iPhones, reportedly dubbed iPhone Xs. The publication has since heard that Apple will likely use the name iPhone Xs Max for the larger 6.5-inch variant. Since the iPhone 6, Apple has offered two size options with the larger carrying the Plus moniker. Moving forward, Apple is expected to replace the Plus branding with the Max marketing name. 9to5Mac is also reporting that both the iPhone Xs and the iPhone Xs Max will ship with 4GB of RAM instead of 3GB. Additionally, the Max model in some regions will get a dual SIM option. Both are expected to be faster than today’s offerings thanks to the new A12 chip. Apple late last month sent out press invitations for a September 12 media event. The gathering will take place at the Steve Jobs Theater on the Apple Park Campus in Cupertino starting at 10:00 a.m. Pacific time. Aside from the new iPhones, Apple may also unveil a refreshed entry-level MacBook, new iPad Pros and next-gen Apple Watches with larger screens.